LOO?? 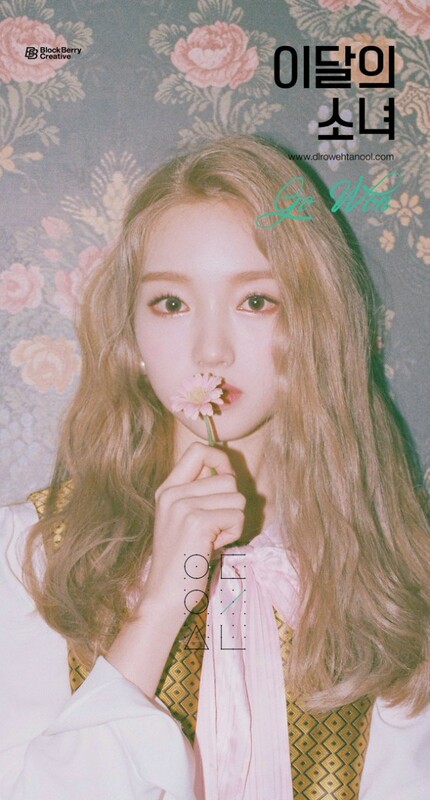 continues to tease fans regarding their latest gorgeous member Go Won. 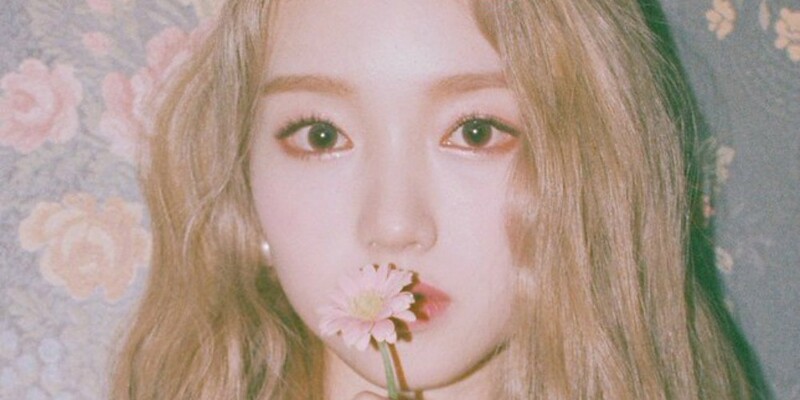 A new concept photo was revealed featuring the idol singer posing against a vintage floral background, holding up a tiny flower. The social media caption reads, "I like myself, too." 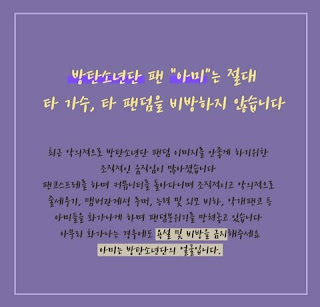 Check out her doll-like visuals below!